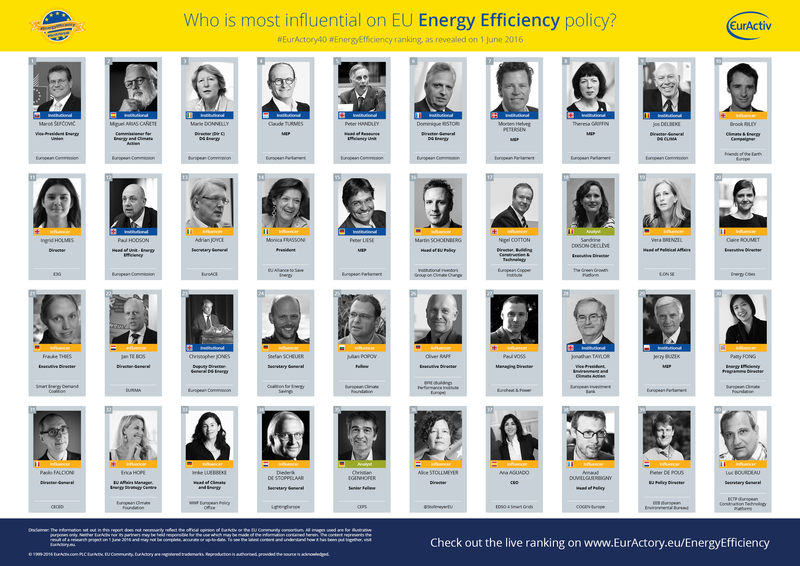 Second ranking – Who is the most influential on EU Energy Efficiency policy? 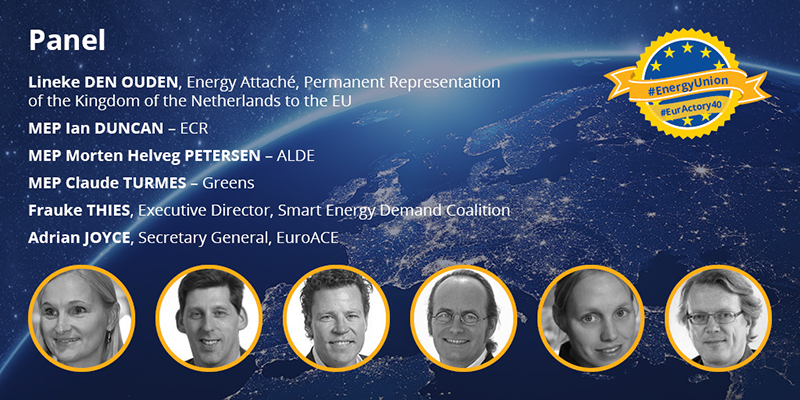 The second #EurActory40 ranking of The top 40 policy experts with influence in EU Energy Efficiency policy was unveiled at a roundtable debate on the “Energy efficiency / 2016: The year of delivery?”, organised by the EURACTIV Institute. More information will be added on this page shortly. 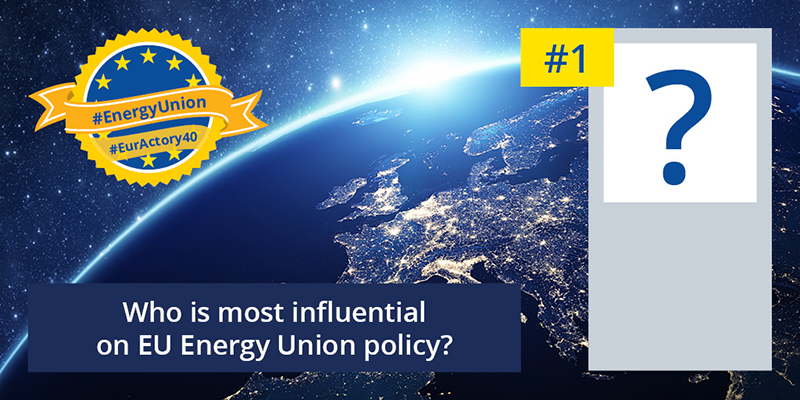 First Ranking – Who is the most influential on EU Energy Union policy? 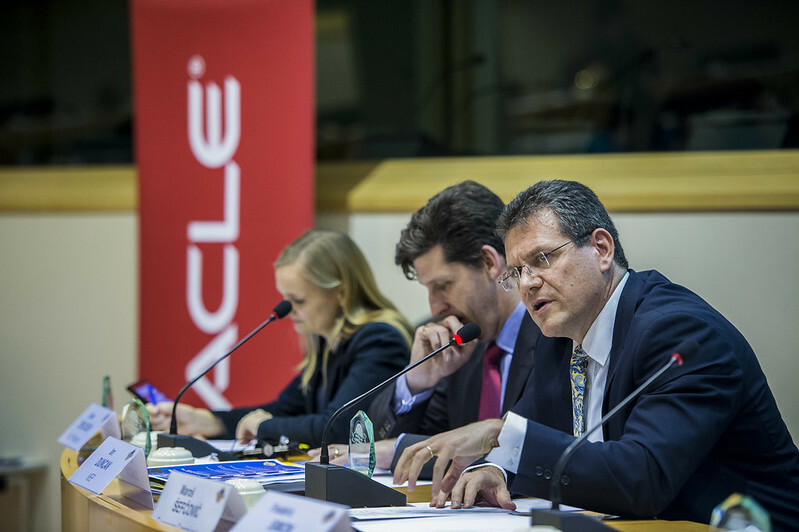 Almost half of those listed in the #EurActory40 took part in the debate hosted by Ian Duncan (MEP ECR) in the European Parliament on Wednesday 24 February 2016. 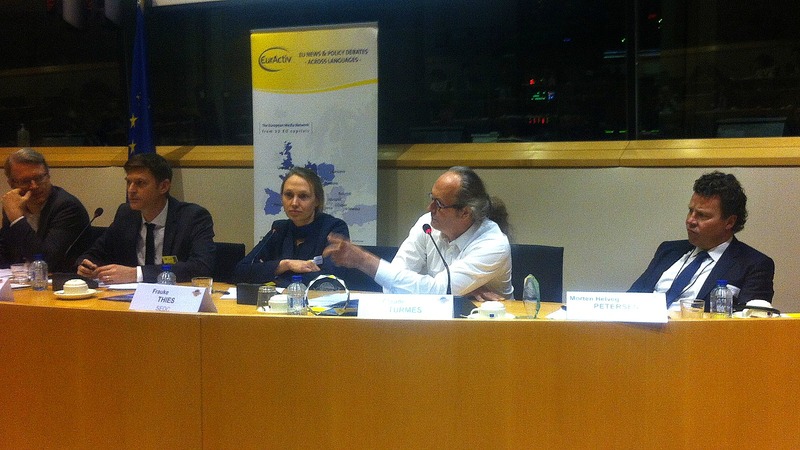 During the panel debate Claude Turmes, a leading Member of the European Parliament for the Greens party, dropped a bombshell when he made allegations about Gazprom’s tactics to push the Nord Stream 2 gas pipeline project. 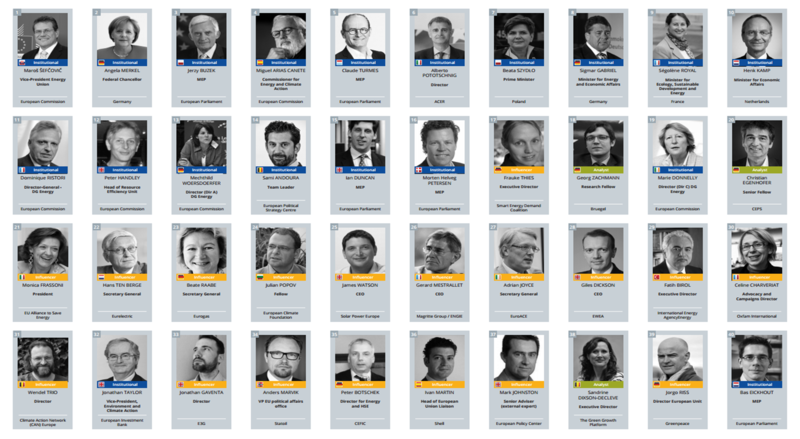 EurActory is a new and free service developed within the EU Community project that scans the growing amount of information about people involved in EU policy making. 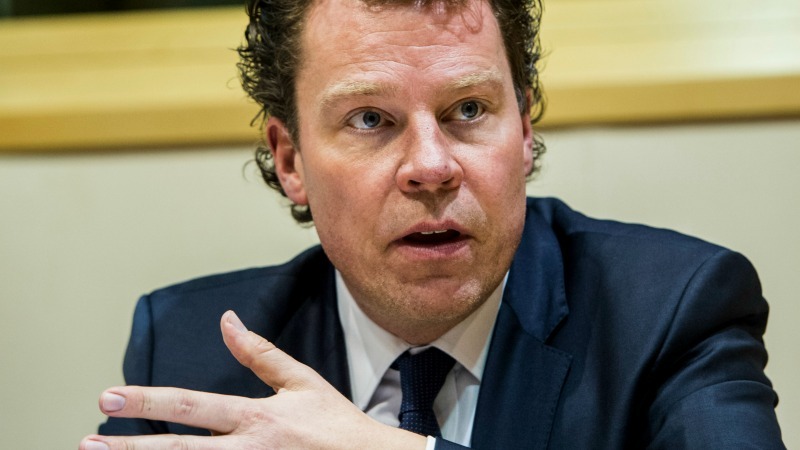 It analyses and ranks online and offline signals, identifying the relevant influencers. 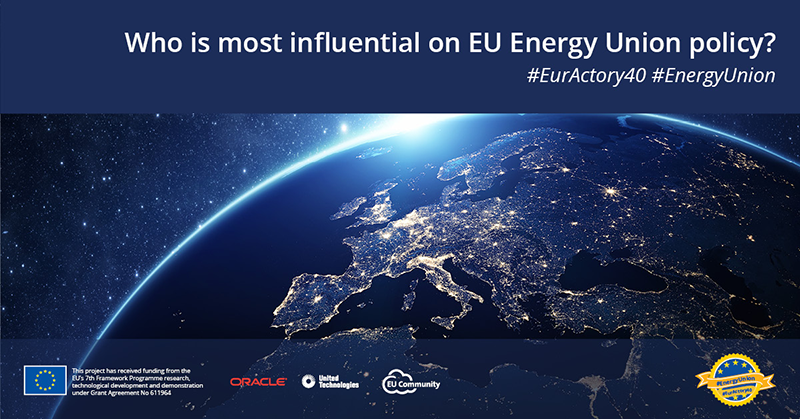 EurActory rankings are available on Energy Union, Innovation & Entrepreneurship, and the Future of the EU. To see the latest content and understand how it has been put together, visit the EurActory FAQ page or watch this interactive video explaining the EurActory concept. 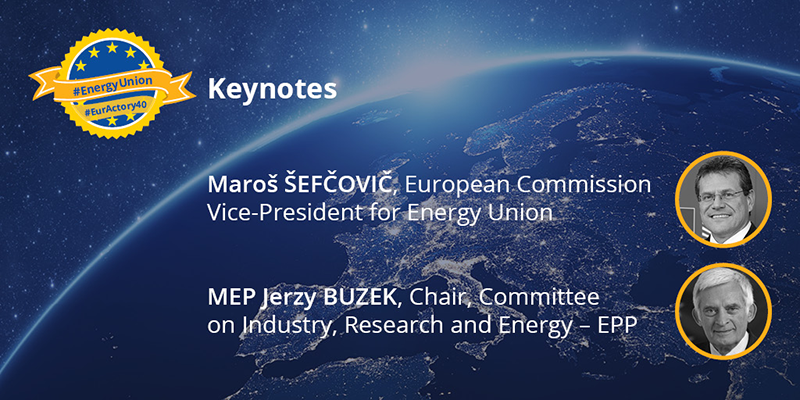 Connect to EU Community : Twitter – Facebook – LinkedIn.